We are looking for candidates who can stay in the construction site. Free Lodging will be provided by the company. 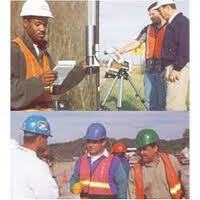 Quantity Survey and Supervision of each and Every finished material for earth work. Presenting the above reports to head office daily basis. Diploma or Btech Civil can apply. Enquiry time: 12:00 p.m to 5 p.m mention job code of qsshigh.